Justin Bieber’s Grandparents Ok After Car Accident! Bradley Cooper & Zoe Saldana Are Dating? Katy Perry & Russell Brand Having Marriage Problems? Demi Lovato Shows Off a Short New Do!! Giuliana Rancic Heads Back To Work! Lindsay Lohan Is Working on NYE! Jay-Z Spotted At Nets Game Despite Rumors Beyonce Has Gone Into Labor! Lady Gaga Looking To Buy House in PA To Be Closer To Boyfriend! Steven Tyler’s Family Upset Over New Engagement to GF! Alessandra AmbrÃ³sio Expecting Second Baby! ‘Love & Hip Hop’ Star Erica Mena Blames VH1 For Messing Up Her Career! Sandra Bullock Considered Quitting Acting After Divorce! 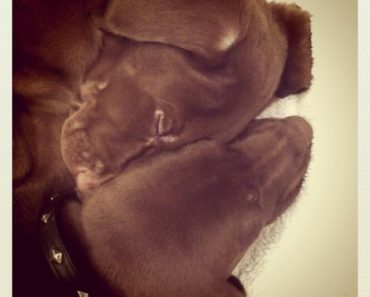 Kendall & Kylie Jenner Get Puppies For Christmas! Jennifer Aniston Reveals Why She Cut Her Hair Last Year! 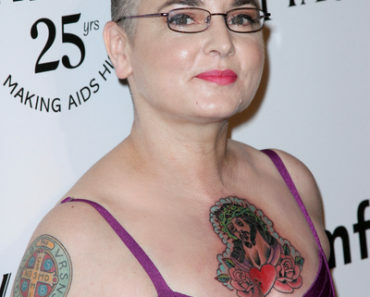 Sinead O’Connor Ends Marriage After 18 Days!